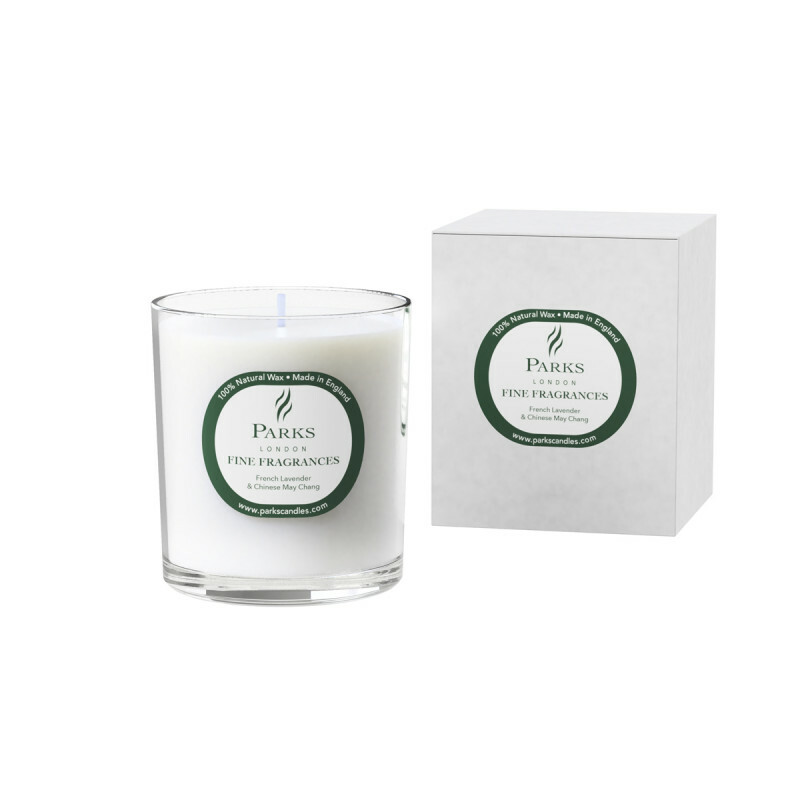 This sensational candle features a stunning floral scent that fills the room, brightening your mood and helping you to relax. The lemony top notes of May Chang and the addition of green tea are beautifully balanced with lavender to create an aroma that is light, fresh, and uplifting. Create memories with reassuring lavender—an old favourite prized for its many perceived health benefits. This well-known fragrance is something of a beautiful contradiction—whilst it can relax and help you to wind down ready for a peaceful night’s sleep, its balancing properties are equally effective at boosting energy and stamina. A delightful and familiar scent, lavender’s exquisite aroma and versatility makes it a popular choice in essential oil blends. It adds a comforting floral layer to this evocative fragrance that will take you back to warm summer afternoons when the soft scent of garden flowers drifted on the gentle breeze. The purest French lavender essential oil is expertly blended with intoxicating May Chang, which is used in aromatherapy to refresh, stimulate, and uplift. After a hard day, you’ll look forward to relaxing with this euphoric aroma, which can help to relieve fatigue and lethargy. If work is making you anxious, you’ll find that the heavenly aroma of this floral scent can clear your head and help you to feel less stressed. This exquisite blend of the purest essential oils is captured in 100% natural wax and poured into our beautifully-designed container, which makes an elegant display piece. 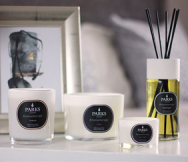 Packaged in a luxury branded gift carton, this attractive candle is the ideal gift to help a loved one relax, unwind, and rediscover the very best version of themselves.